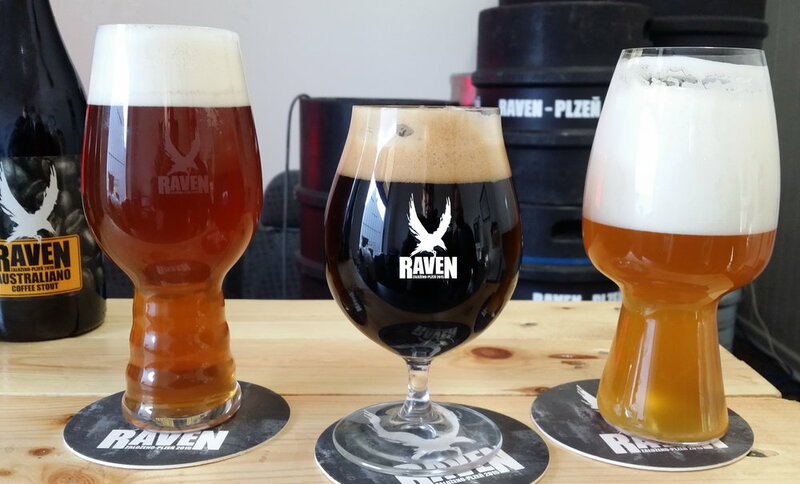 CzechitØl is proud to bring to Denmark one of the most radical and unorthodox brewery Pivovar Raven. True finest craft beers of Czech Republic. The wild card in our portfolio is Pivovar Raven which combines a great deal of passion, creative talent and a precise execution. 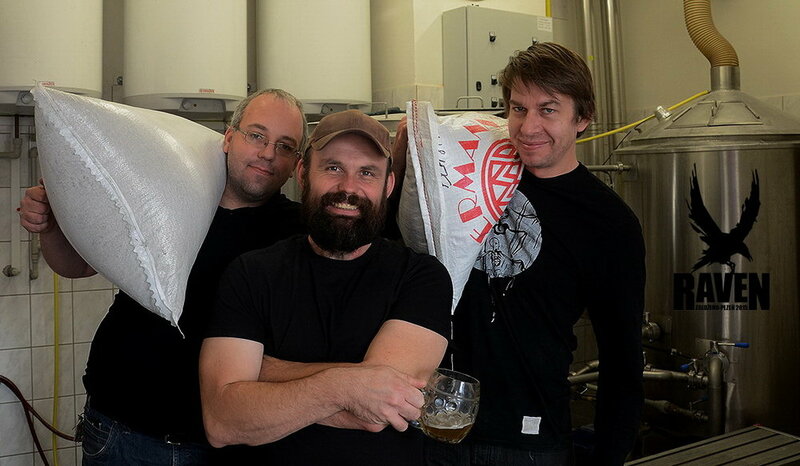 Only since October 2015, they have been bringing never-ending stream of innovation to the Czech beer scene. How so? The answer may be in the "double personality" of the brewer... Or rather, the two brewers that complement each other: Fil Miller, an Australian, by origin who fell in love with beer in Czech Republic's famous Pilsen, puts in his creative mind, and Petr Vynáhlovský takes care of the technical process and crafts their lagers.